Although blood supply at the National Blood Centre is at a satisfactory level, the need for blood is expected to increase in the future, he said. Also present were foundation president Tan Sri Megat Najmuddin Megat Khas and the deputy director of the National Blood Centre, Dr Afifah Hasan. 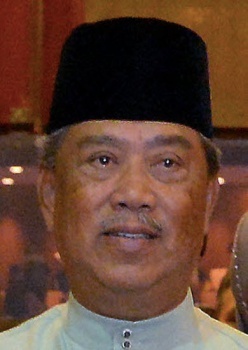 “Initiatives such as this should be raised by NGOs and the private sector so that the percentage of people donating blood will increase,” Muhyiddin said. 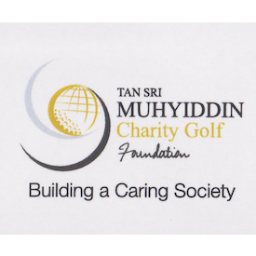 The foundation would continue with such programmes throughout the year as it has a significant (commitment) in efforts to improve the lives of the people, said Muhyiddin, who is also its founder. He also expressed gratitude to NGOs and private sector organisations which are willing to sacrifice its time, energy and profits to participate in CSR projects. “Public awareness is important to ensure blood banks in Malaysia have adequate supply,” he added. “Although blood donation is at satisfactory levels, we are looking to increase it to be prepared for any emergency,” Afifah said. “A bag of blood can last for 42 days (depending on the type of bag used). That is why we need to continuously have a fresh supply,” she added. Afifah said the National Blood Centre is targeting to have 1.4 million Malaysian blood donors annually.